 Murrieta Day Spa offers treatments with benefits that facilitate consistent and exceptional care of your body and skin as well as your budget! Our exclusive services include a full service salon, signature massages, specialty facials, impeccable manicures/pedicures, waxing, and flawless spray tans. This summer is going to be a hot one! Stay in the shade and turn on the cooling fan in your own private Cabana. To customize your cabana experience please inquire. 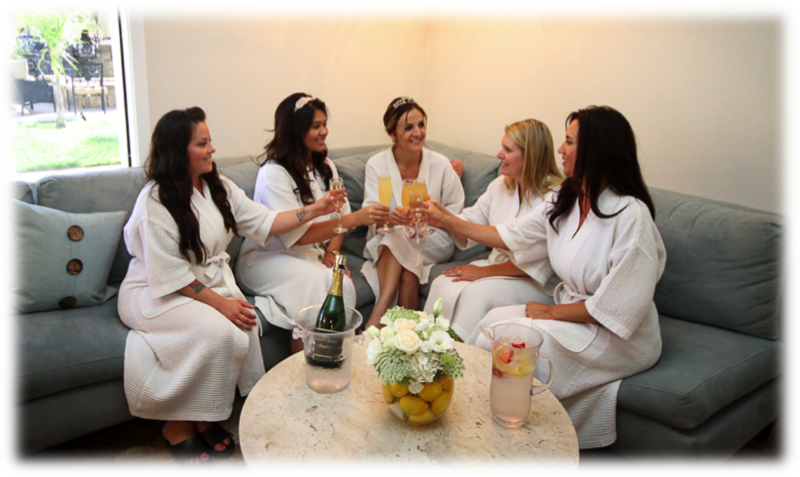 At Murrieta Day Spa we want your whole stay with us to be a relaxing experience. One you can enjoy all day in our beautiful backyard area. Enjoy being waited on, hand-and-foot, and treat yourself to lunch and cocktails.